When last I reviewed the current state of the Penguins, it was back in June, just before the draft. There were a decent number of unknowns that have since sorted themselves out. Let’s look again at the current makeup of the team as we head into mid-August. The upcoming season is a mere two months away. You may of course disagree with the roster pairings I have created, and that’s fine as training camp will determine how the lines are built. At this point, it’s unimportant where they play. The point is that the team, as built, has some parts to spare; and that’s a good thing too. In my previous look at the team, a lot depended on the re-signing of Letang, which happened to the tune of $7.25 million per year for 8 years (starting after this upcoming year). 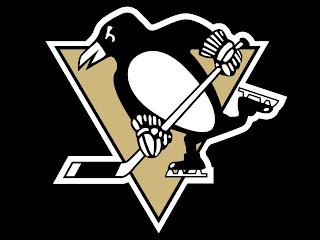 I stated that the Pens needed a winger for Crosby, and that re-signing Dupuis would be a great fit. That’s what happened. I suggested that the Pens pick up another defenseman who would be around for the short term, as the pipeline for D-men is stocked. They signed 34 year old Rob Scuderi to a 4 year deal. It’s longer than what I wanted, but it's a reasonable cap number. I also suggested they bring back Matt Cooke, but that wasn't in the cards. Currently, the Pens sit slightly above $1 million over the salary cap. Logic suggests that in order to get under the cap, a trade of some “spare parts” will have to be made. It could be accomplished by simply giving away Tanner Glass for a bag of rocks, as his $1.1 million cap number is just enough to cover the deficit. However, this in and of itself would leave no wiggle room down the road as well as an open bench spot. It has also been suggested the Matt Niskanen be traded, as his $2.3 million would create that wiggle room. 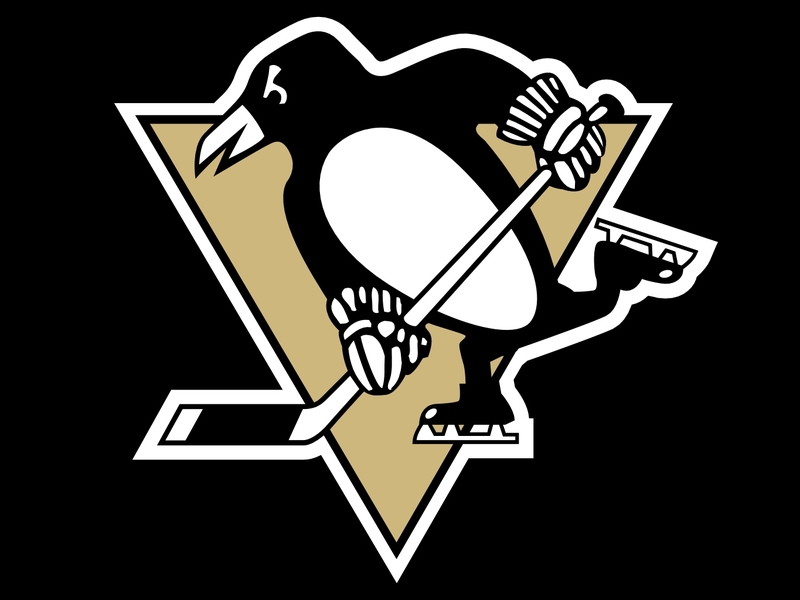 With the Pens bringing back Craig Adams and acquiring Matt D'Agostini, they have the ability to promote an AHL-type player (maybe Harry Zolnierczyk) for forward depth and move Glass; while the signing of Scuds can allow the trade of Niskanen. This would help get their cap situation in order. With training camp on the way, we're going to see how things play out. They must get under the cap by opening night, and this is how I think they will do it.